Our existing rules on profanity, obscene or vulgar, and discriminatory content apply to both dragon and usernames. Refer to or glorify real world tragedies. Refer to or glorify criminals. Refer to or glorify genocide. Refer to or glorify drug use or paraphernalia. Target or harass other individuals. 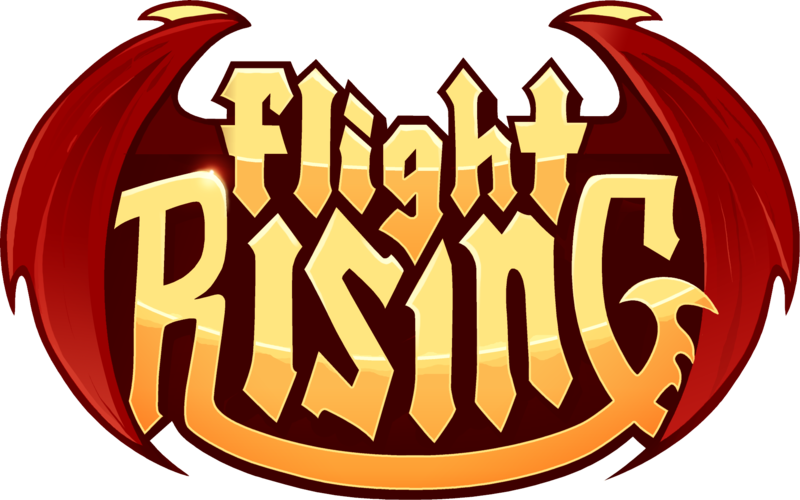 The Flight Rising Support team will only make changes to dragon or usernames if an investigation shows a rule has been broken. A typo in a dragon or username, a dragon with a name a player doesn't like but does not break our rules, or dragons exalted with the default "Unnamed" are not eligible for renames by our Support team. Players can change their username via their Account Settings. Every account receives one (1) free username change. Additional name changes come with a fee of 500 gems. Players can change a dragon's name by purchasing a Scroll of Renaming on the Treasure Marketplace, the Auction House, or trading with other players in the Items for Sale forum.